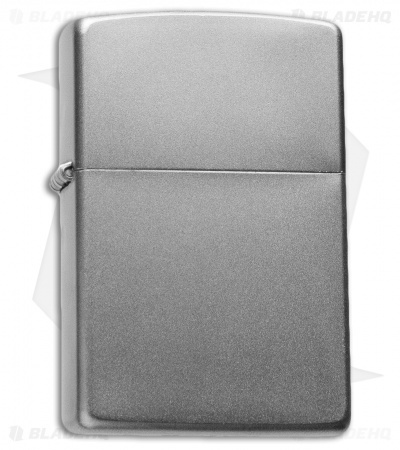 This authentic refillable Zippo lighter features a plain brushed chrome finished body that lends itself to customization. With over half a billion lighters produced in the last 70 years, and an impressive range of graphics and finishes available to match any style, Zippo continues to be the go-to choice for windproof lighters. 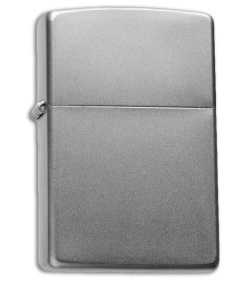 Browse our huge selection of Zippo lighters in stock!. Zippo lighters do not include fuel. Also, due to shipping restrictions, we do not sell Zippo Lighter Fluid, but it's easy to procure locally.